Bill Fox (Dirk Bogarde) is tired of his job at the local factory. 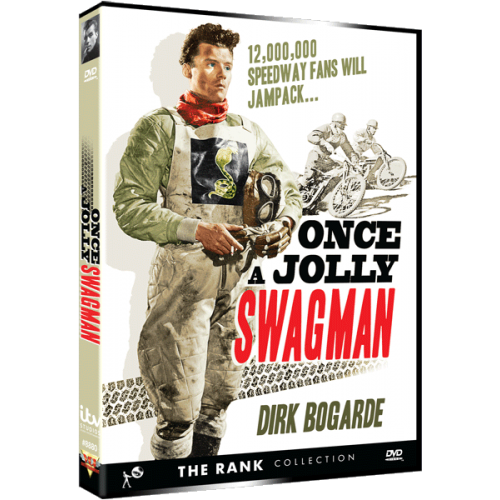 Against the wishes of his family and his girlfriend, Pat, he takes a job as a novice at the local speedway. 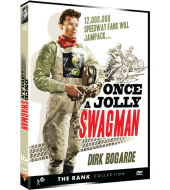 Bill quickly gains attention at the track through his daring driving, and he meets Dotty, a glamorous society woman. As he moves into a new and exciting social circle, he quickly forgets Pat and his roots until he begins to quarrel with Dotty and he becomes aware of the shallowness of his existence.